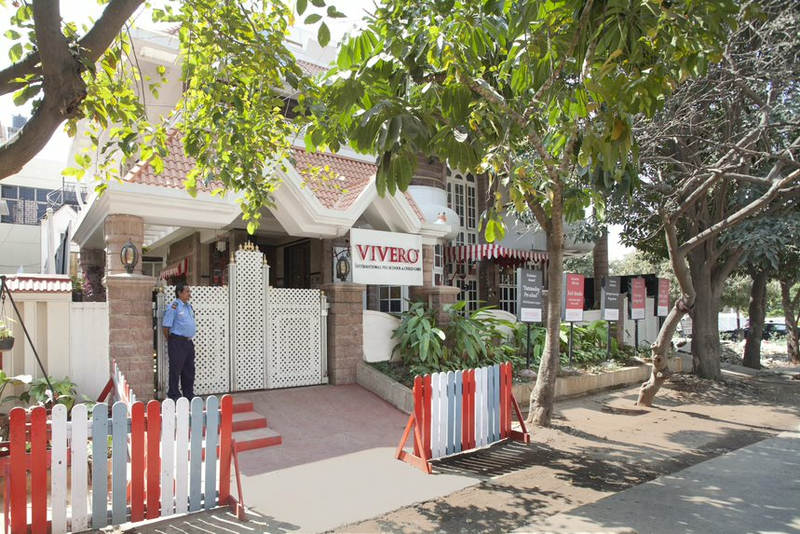 The brand new Vivero International Pre-school & Child Care located opposite HSR layout BDA complex provides a stimulating, nurturing and safe environment for children spread across 6,000 square feet. Unique programs for children aged 18 months - 6 years are offered, in pre-school and childcare. Our approach is an Inquiry based approach that is inspired from the well- known Italian Reggio Emilia Philosophy. 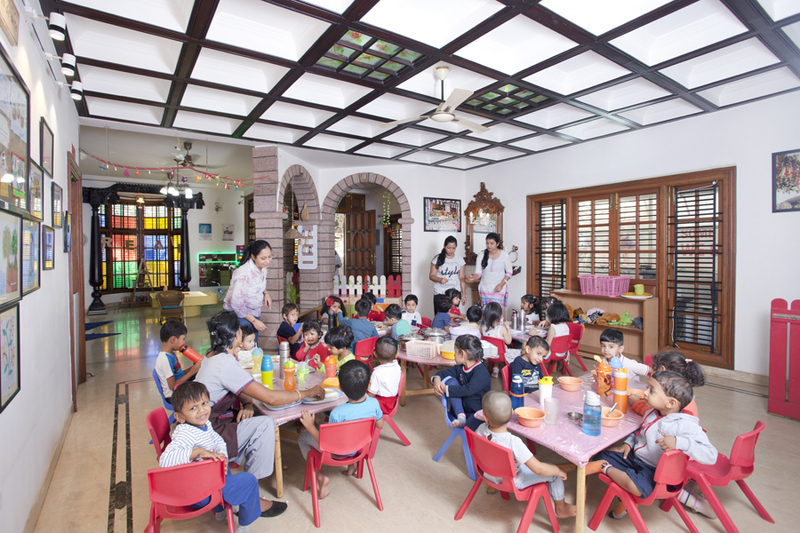 Vivero was launched in partnership with EtonHouse – one of Singapore’s finest pre-schools. Vivero has embraced all the best elements of EtonHouse values to create an organization that keeps your child centre stage. Our curriculum at Vivero is varied and joyful and designed to suit individual learning styles.We offer Mandarin as a foreign language to the Preschool children. Each class room is welcoming, stimulating and engaging, with toys, games and various natural resources. The school has a safe and secure environment that helps children develop physically and emotionally. Both independence and individuality are nurtured. The rights of children are upheld at all times. Our teaching staff is highly credited in the study of Early Childhood Development. Teachers create a learning process and environment that supports child development in a stress-free manner. We ensure that the children have continuous, excellent supervision and individual attention and that most of all, the children enjoy their learning engagements. Our green park is a favourite place for children to race up and down on their tricycles and cars. 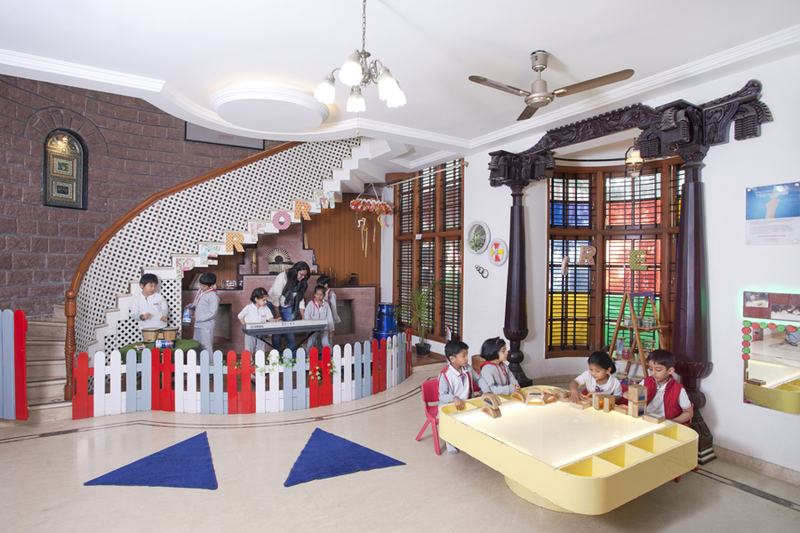 The ‘Busy Boards’ excite their minds and extend their creativity in multiple ways.The bright and sunny ‘Atelier’, a Reggio Emilia-inspired unique learning environment sets the first impression. The Art area, Light table and Music corner add to the character of the learning space. Our child care facilities come equipped with a pretend play corner, a little ‘Lunch Room’ and a ‘Nap Area’. Food is prepared by the schools’ in-house chef, and is closely monitored to ensure high standards of quality and nutrition. The school takes pride in the safety and security measures with verified staff, 24 hour security and monitored CCTVs in all areas of the school. Health and Hygiene are the important facets that govern the school and take precedence in the school and childcare. 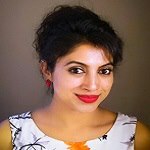 Ms. Pavithra Balachandran is a staunch believer of "learning through exploration". An Artist for over a decade, she is inspired by the Reggio Emilia approach of expressing through various forms of art, drama , dance, music etc. She has enabled many young minds express through different kinds of art and has created artistic abodes for them. She was chosen as the Youth Ambassador to represent India internationally and has been the recipient of many National Awards. She has previously worked both as a Creative Director and a Research Analyst. She strongly believes that creativity and rationality travel together and is therefore passionate about creating a space that aids children to identify and research beauty and ethos, whilst allowing them to appreciate the pace of life. Copyright 2018 Edvance Pre-schools Pvt. Ltd. An Edvance Group Company | Designed by . All rights reserved! Sector 4 (BDA), Bangalore - 560102.